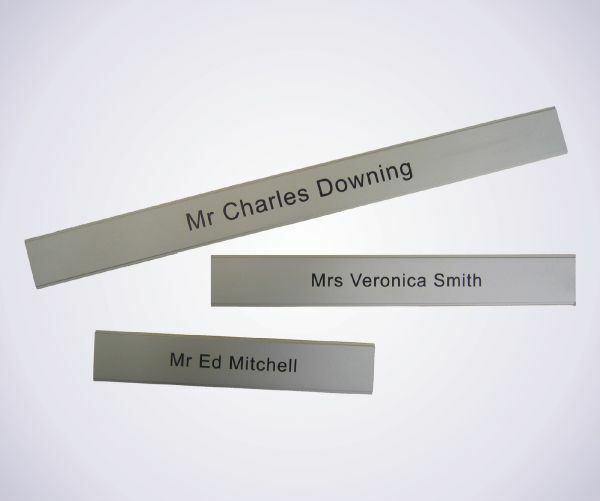 Additional inserts from our slatz range. To see the signs that these inserts will fit, please click here. Our Additional Slatz Inserts are supplied in a satin silver finish and anodized to an exterior grade. The material will not tarnish or rust and requires minimal maintenance. Where rooms need to be changed regularly/daily, please select 'Daily use'.